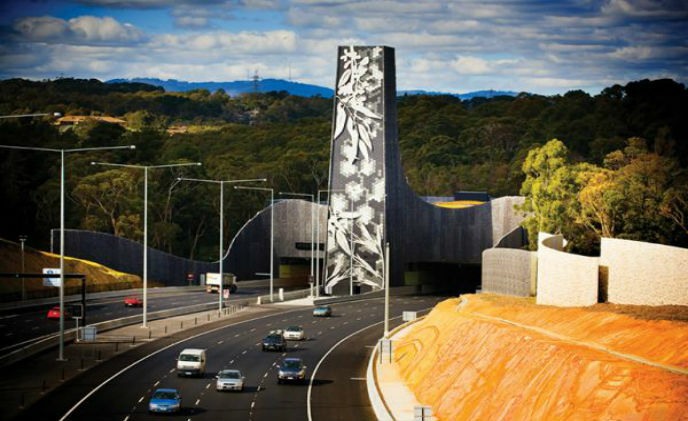 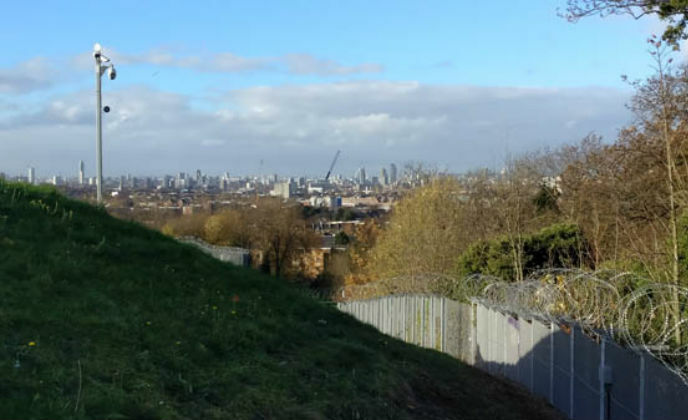 The risk to the water supply forced the UK's largest water and waste company to further enhance the security along one side of the perimeter of reservoirs in south London, where a public footpath has provided easier access for trespassers and committed graffiti ‘vandals' to enter. 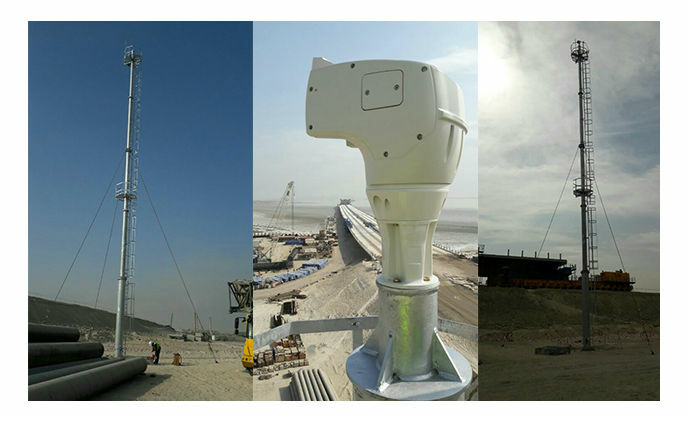 The delicate task of monitoring the Doha Link bridge has been entrusted to Videotecs own ULISSE COMPACT HD (UCHD) camera. 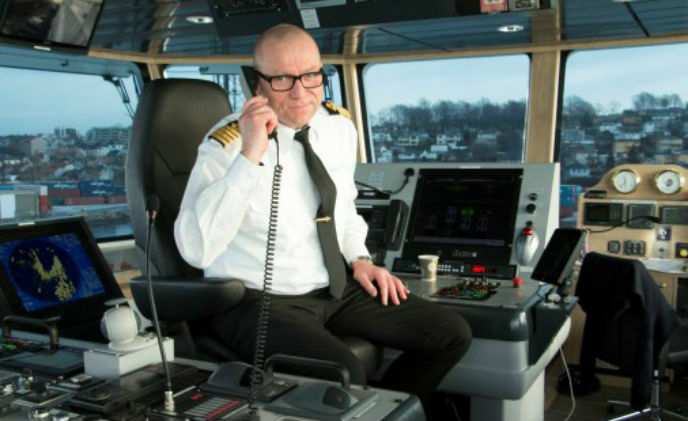 Zenitel, an international provider of critical communication solutions, have delivered safety communications and entertainment equipment as part of Norway`s largest ferry contract. 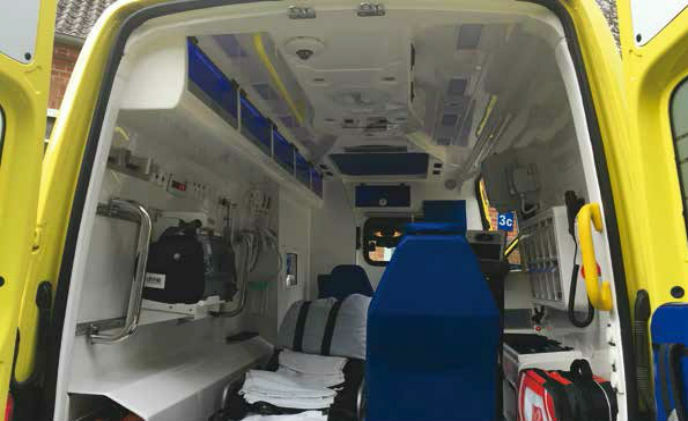 To be able to make a more qualified assessment of the healthcare needs of patients, Region Nordjylland made the decision to install a mobile video streaming solution between ambulances and hospitals. Boluda Corporation is one of the leaders in global maritime services. 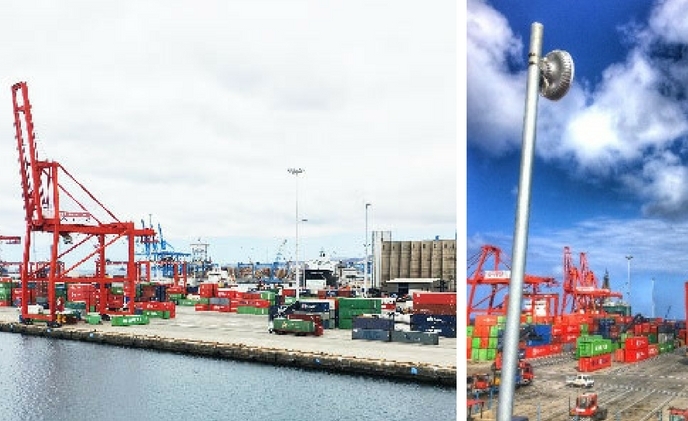 The Boluda Corporation handles bulky freight operations as a terminal service, that is, the containers from ships are brought to port and further mainland areas by Boluda's STS (Ship to Shore) cranes. 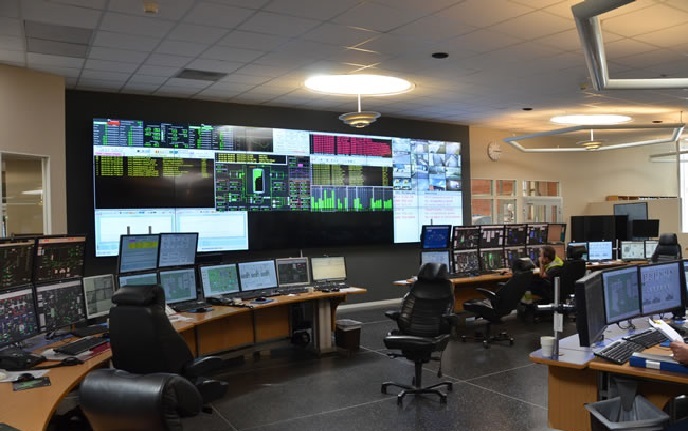 Tekniska Verken, a regional utility firm providing services ranging from electricity and water to waste management, is located in the land of lakes, Sweden. 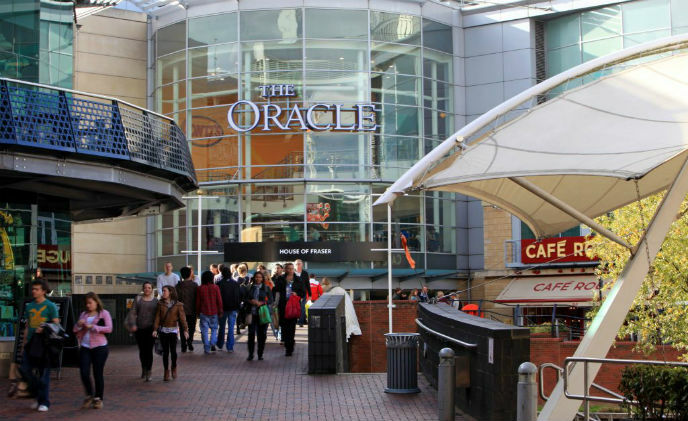 The newest addition to Southampton's leisure scene has been equipped with a future proof IP Network video surveillance system that takes advantage of the latest generation of open platform technology.